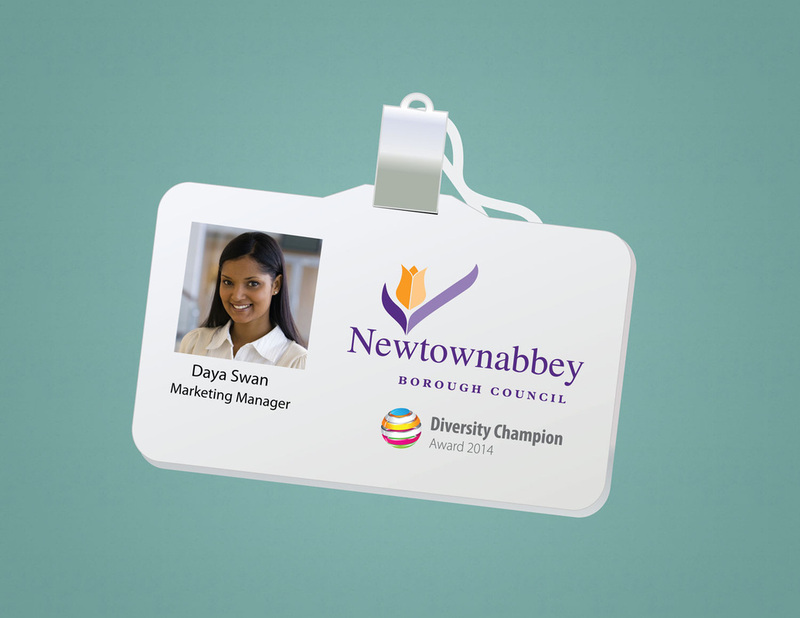 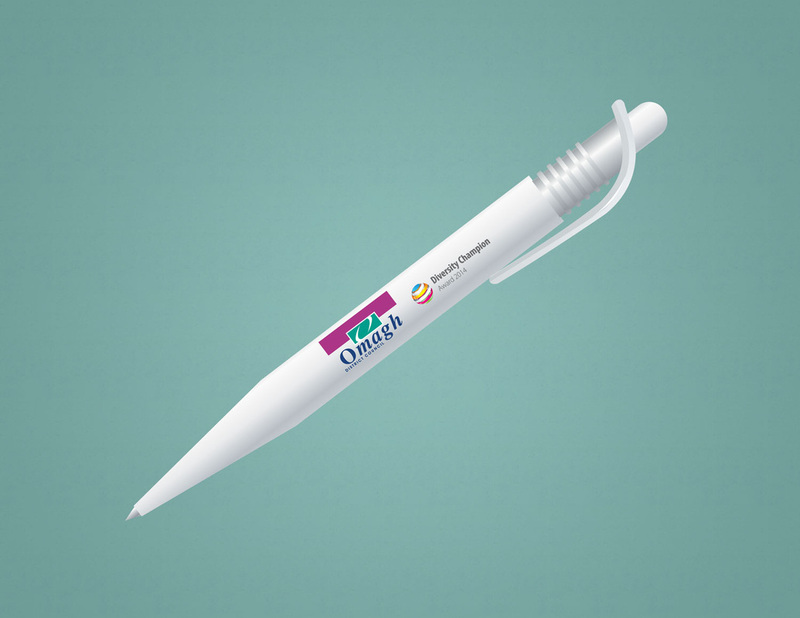 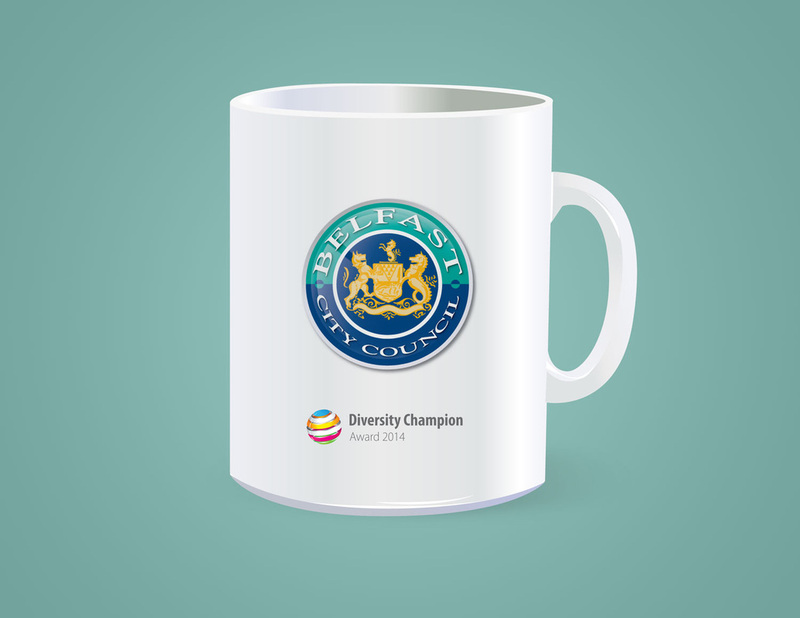 Promote your success to staff and to the wider community with everyday items such as coffee mugs, uniforms/clothing, name badges and pens. 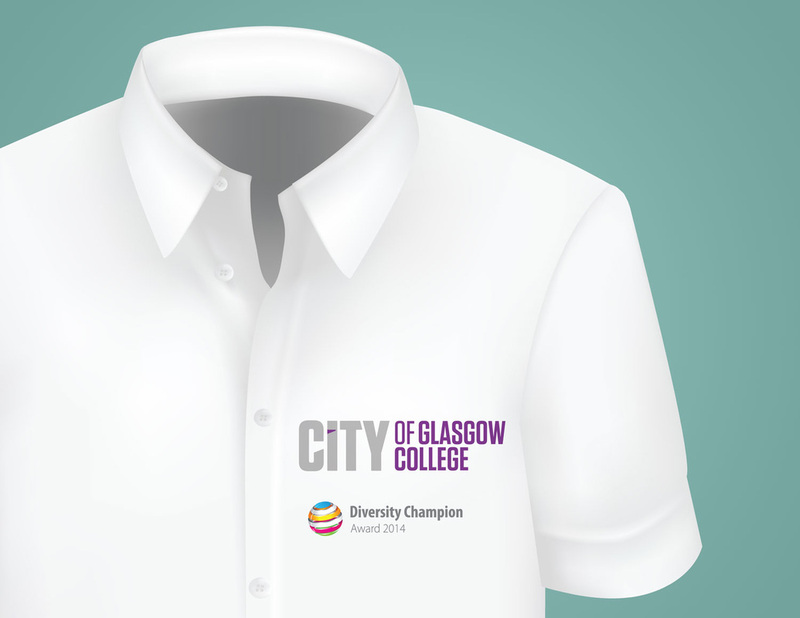 These are great, not just for your employees but for external events where your organisation is present. 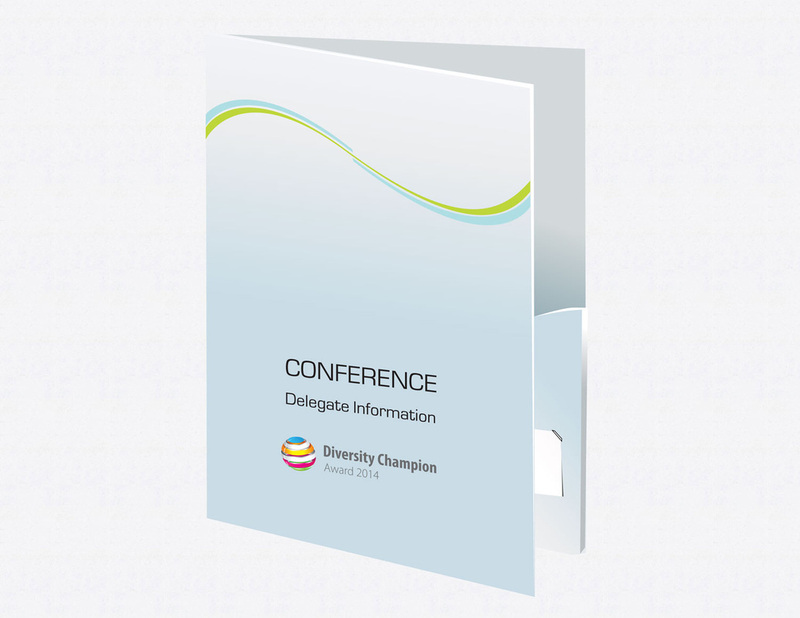 Make sure that all of your employees are aware of you commitment to promoting equality and diversity. 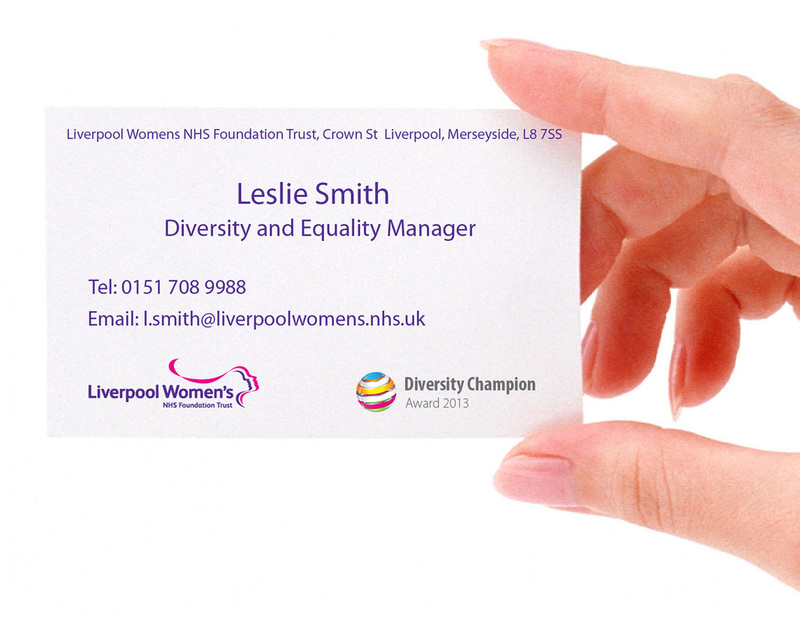 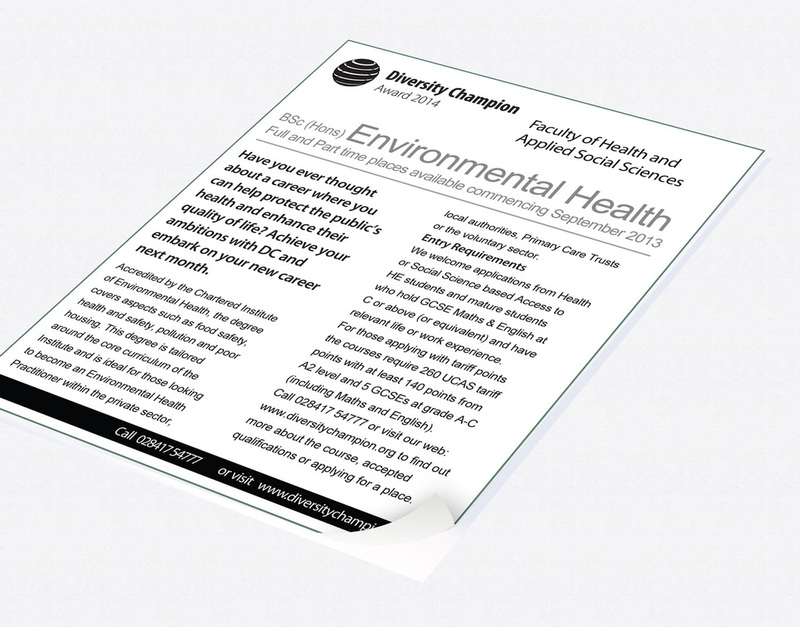 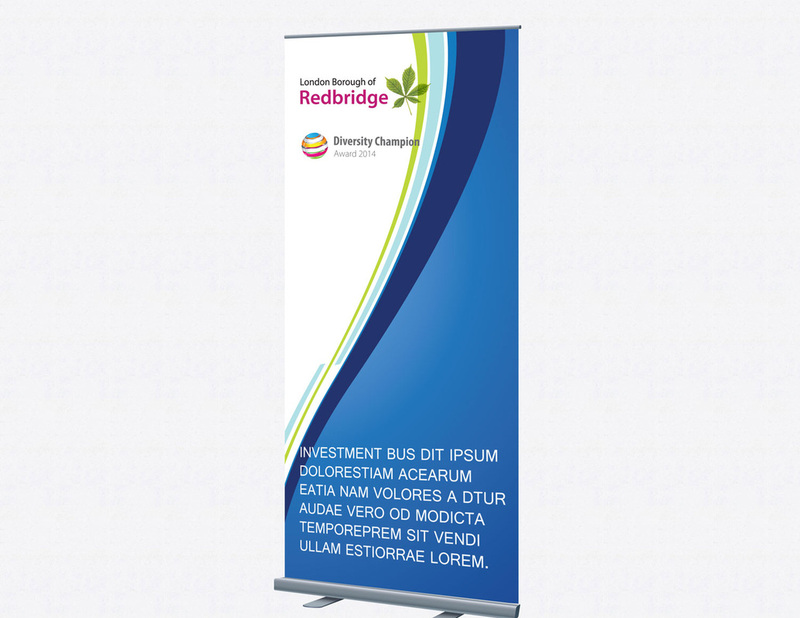 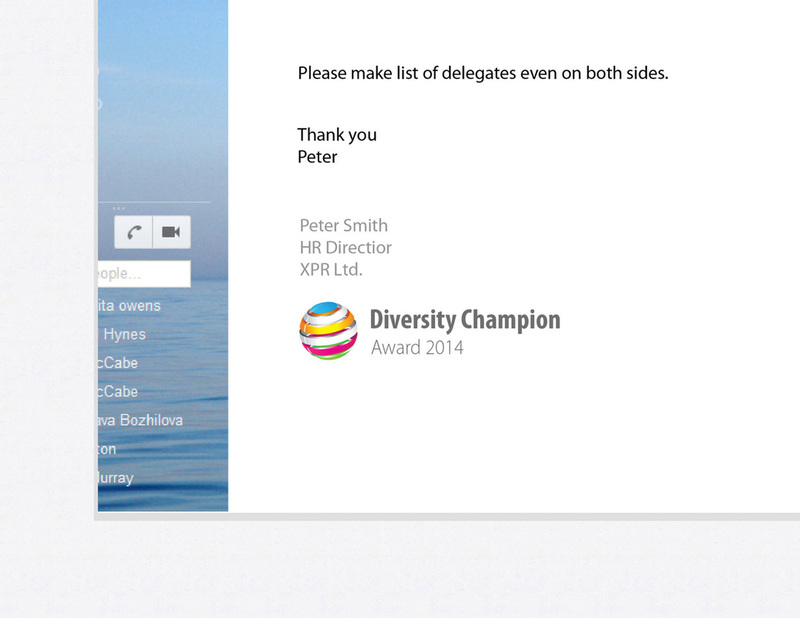 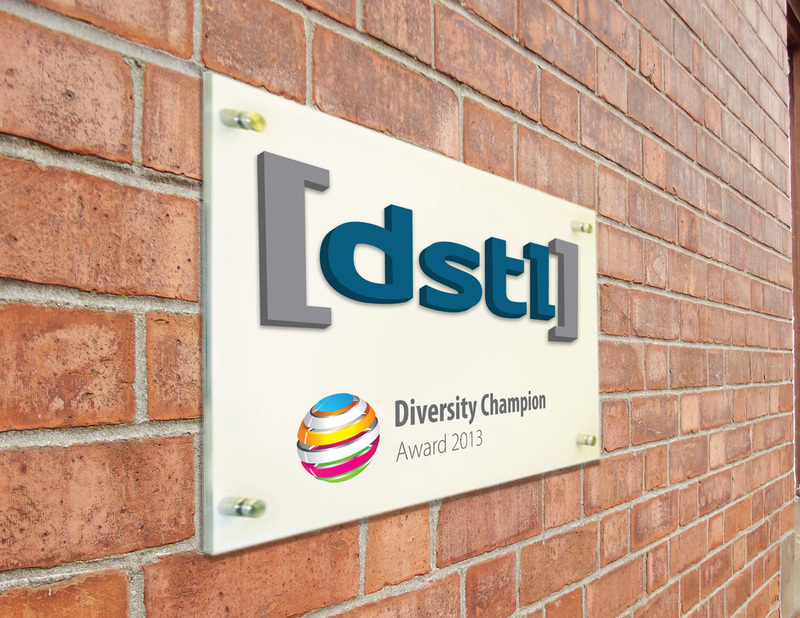 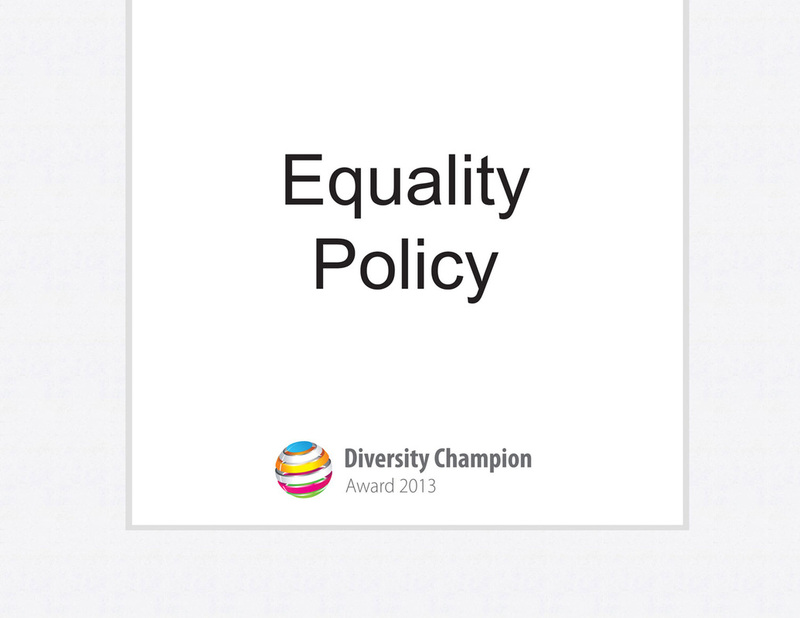 Include the Diversity Champion Award logo on your policies, training materials, conference information, recruitment adverts, etc.